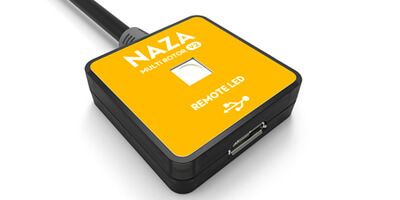 Free Ground Station function available without S/N, 16 waypoints supported (Support the Ground Station on PC or iPAD when using the 2.4G Bluetooth Datalink); Add Flight limits (Default Max Height is 2000m and Max radius is 2000m). 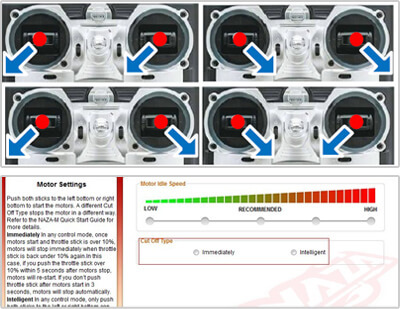 Add Motor Test function. 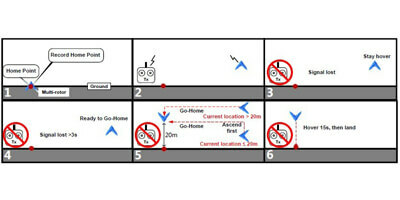 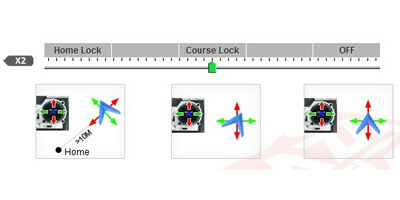 Optimize the taking off conditions to meet most requirements of taking off on moving vehicles. 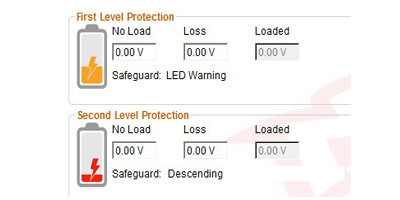 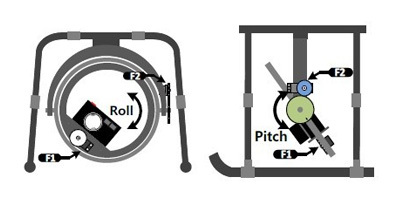 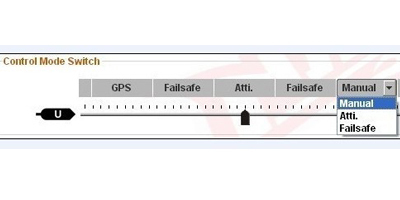 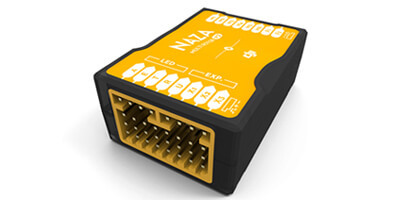 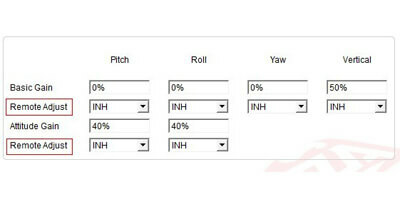 Optimize the conditions to enter into the compass calibration more easily. 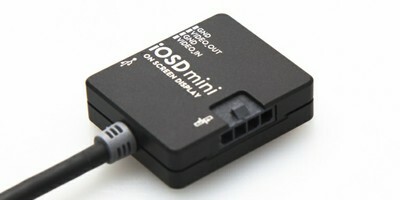 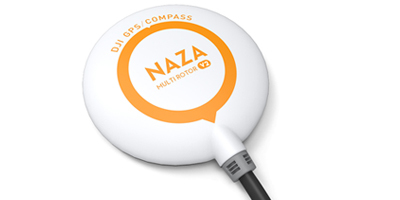 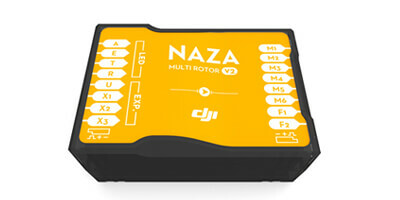 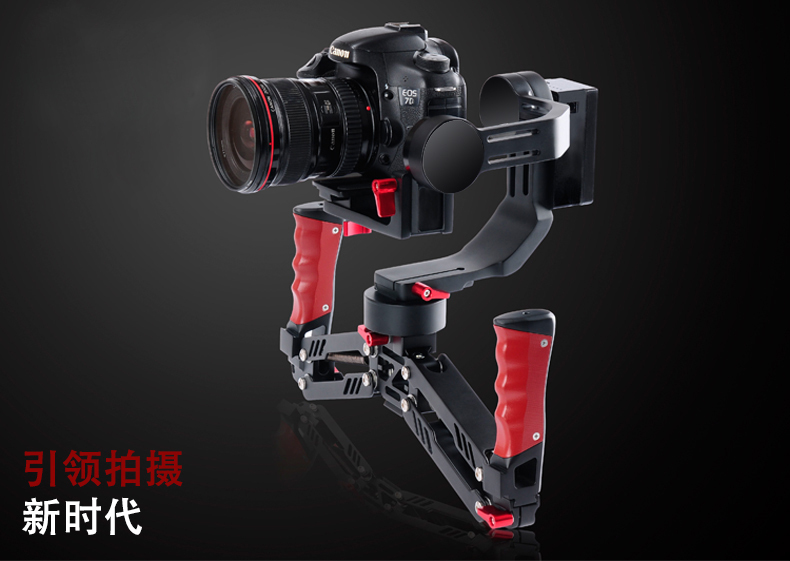 The Naza-M now supports iOSD Mini. 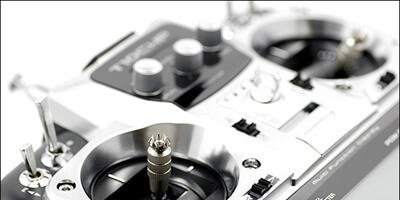 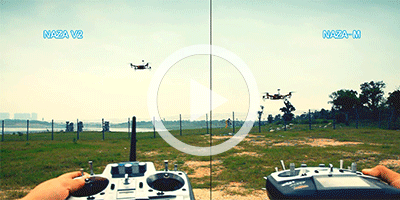 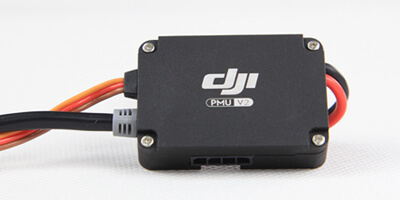 This will undoubtedly give you a fantastic FPV flight performance. 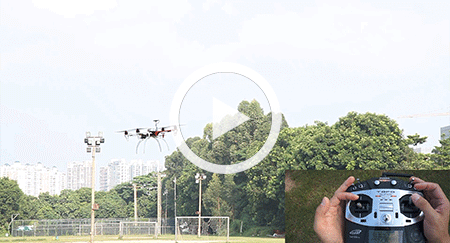 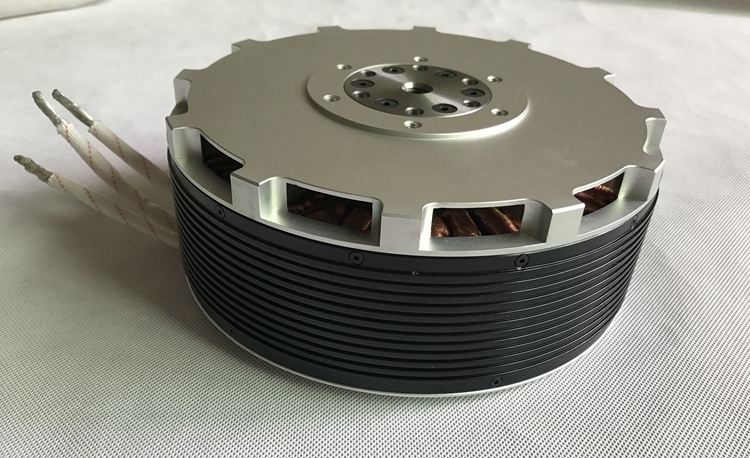 Depending upon DJIâ€™s accumulation of historic and reliable information integration technology, the iOSD Mini can grab the most accurate first-hand flight data information in the shortest possible time.